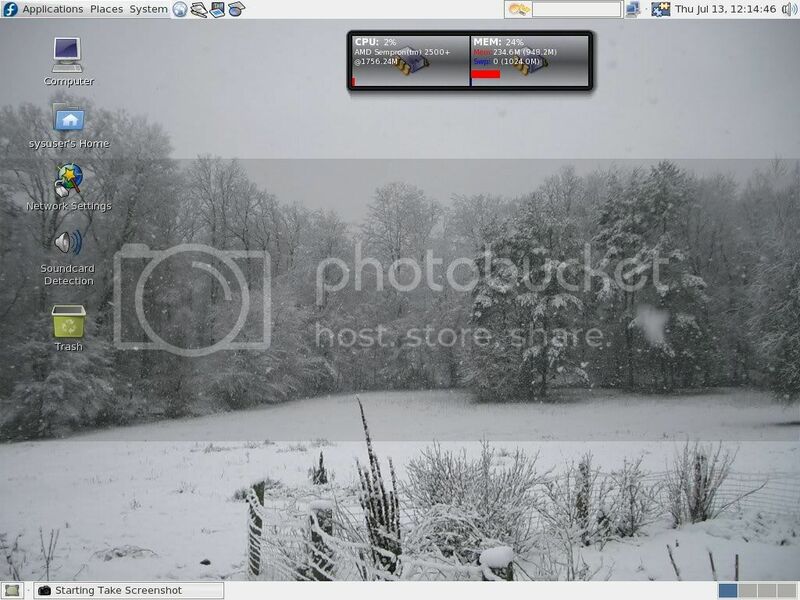 Primary purpose of the LiveCD is to promote Fedora 5 to newbies ( and some not-so-new Linux users ) in its most functional form - complete with media support and some eye-candies. Another purpose is to create a template for me to create other special purpose liveCDs for my private use for improving the administration of UTPchat systems and for use during my studies. test.. test .. test ..